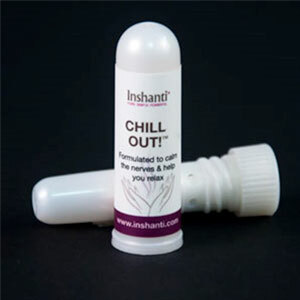 When you need the power of essential oils on the go, inhalers offer a convenient, pocket-sized way to breathe in the goodness of Inshanti oils. They’re easy to carry in your purse, backpack, or lunchbox or even in your pants’ pocket, which men love. You’ll enjoy the long-lasting scent of our inhalers—they’ll keep going for six to nine months. When you inhale the scent of the essential oils, the aromatic molecules pass into your bloodstream through the mucus membranes of your nostrils, traveling to the limbic system, the part of the brain that regulates emotions. You be ready for whatever your day brings! Why do the prices of inhalers vary? You may wonder why some inhalers are more expensive than others. Prices vary depending upon the blend of essential oils used. Prices for individual essential oils differ greatly depending upon their availability or rarity, the difficulty in harvesting the plants or extracting the oil from them, and many other factors.